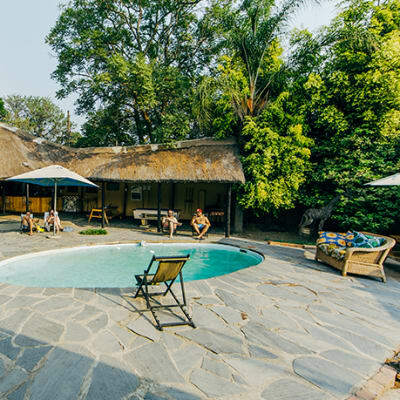 Royal Zambezi Lodge is on the edge of the Lower Zambezi National Park, just across the river from Mana Pools National Park in Zimbabwe. It combines outstanding hospitality with nature's most amazing creations. 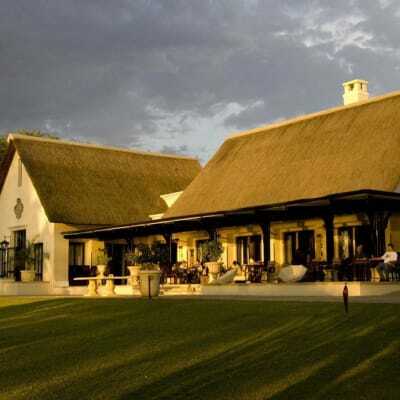 With their thatch and copper roofs, the buildings boast natural but sophisticated furnishings and luxurious details. 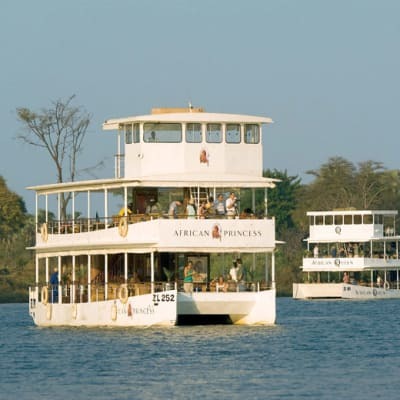 Livingstone's Adventure gives you an opportunity to experience all the natural wonders that the mighty Zambezi River has to offer on luxurious cruises. This service is offered by the African Cruise Company. Its fleet is made up of the African Queen, a triple deck 70 foot catamaran and the slightly smaller, but equally luxurious, African Princess. The rooms at the Convention Center include standard rooms, executive rooms, twin rooms and apartments, all meeting different accommodation needs. The Center has one multi-cuisine restaurant, two specialty restaurants, a BBQ area, and a bar that is open to the public. Mika Hotel Kabulonga offers a range of accommodation options in the peaceful Lusaka suburb of Kabulonga: A choice of 46 comfortable rooms and suites – 40 standard double rooms, 4 standard twin rooms and 2 executive suites with living room, kitchenette, shower and jacuzzi, breakfast is included in the room rate. Each room at Chamba Valley Exotic Hotel is designed with modern décor. Hotel rooms range from lush king and queen size to standard double rooms, all with excellent facilities. 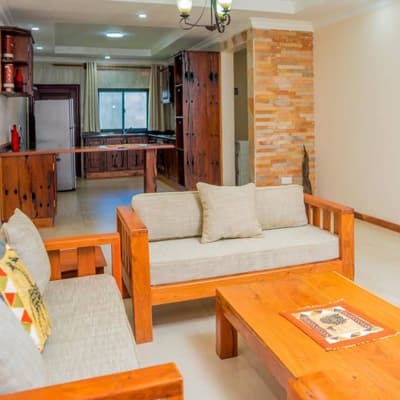 These include study table, internet, flat screen TV with DSTV connection, and en-suite bathroom with separate bathtub and shower. 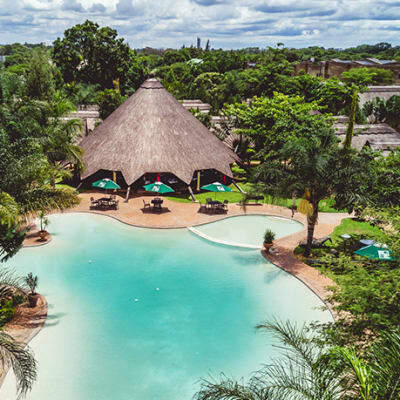 Royal Livingstone Hotel by Anantara rooms are inspired by a combination of Victorian elegance infused with Africa's tribal warmth. 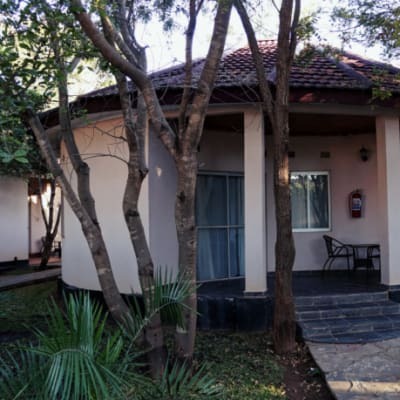 Each room has its own private terrace overlooking the Zambezi River. Rooms are luxuriously furnished with crisp white linen and large comfortable beds to offer the perfect sanctuary after a day spent exploring. 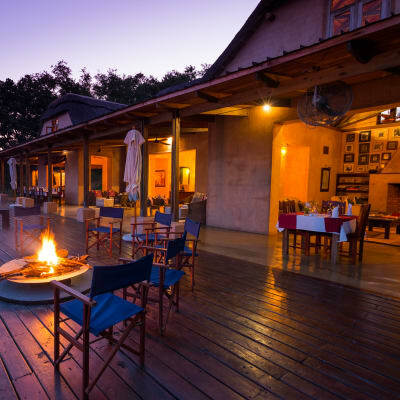 AVANI Victoria Falls Resort is a high value getaway for families. 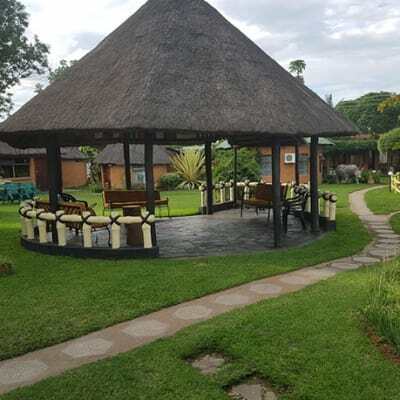 From its colourful décor to its unpretentious and welcoming style, AVANI Victoria Falls Resort is as vibrant as the Zambian people themselves. 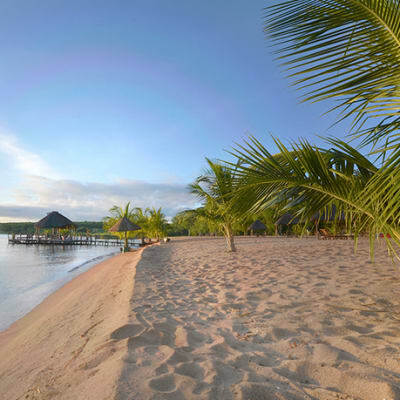 The resort offers affordable luxury underpinned by the Zambian people's strong family culture. 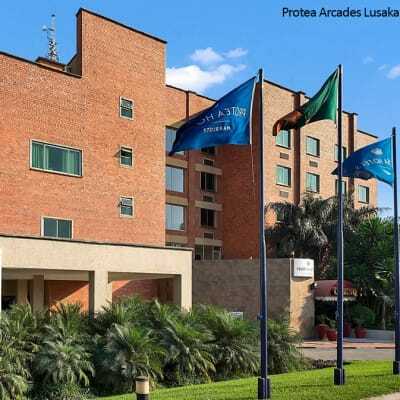 When staying in Zambia, whether for business or leisure, there is a Protea Hotel by Marriott to suit your needs. 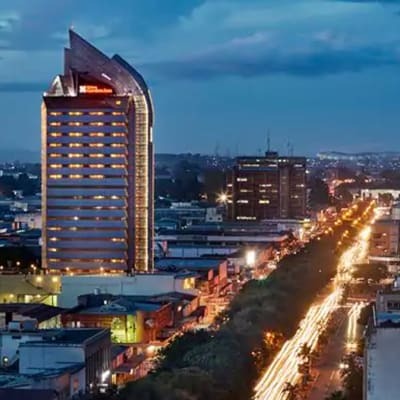 These hotels offer facilities such as electronic locks and safes, hairdryers, WiFi, air conditioning, satellite TV, secure parking, restaurants, conference facilities, bed and breakfast, work desk, tea/coffee making facilities, en-suite bathroom, swimming pool and cell range. 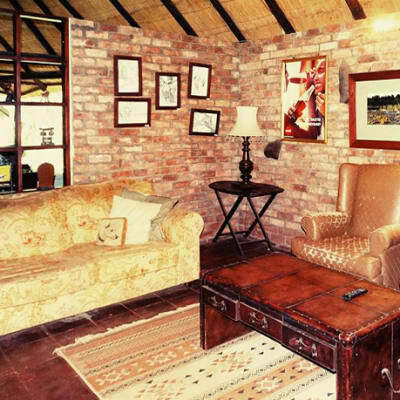 The lodge at Sandy's Creations Resort is built on a pristine 5 acre site in a beautiful botanical garden setting. 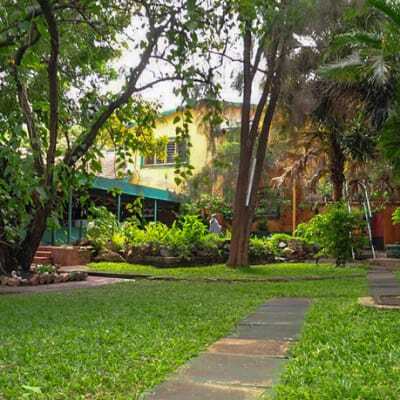 It offers 31 executive en suite rooms and 5 self-catering family suites built around the beautiful landscaped gardens. 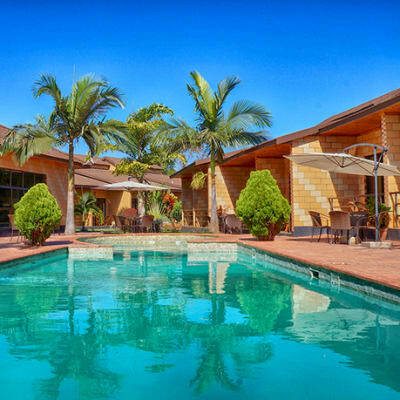 The lodge also features a gym and a lagoon-shaped swimming pool. The executive apartments are a great option for long-stay business travellers or families. 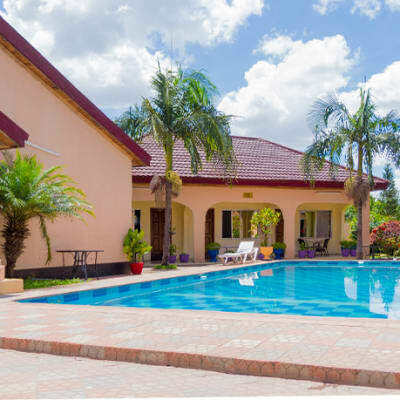 Choose from the modern or ethnic 2 bedroom apartments available at Sandy's Creations Resort, in botanical garden surroundings. The apartments are tastefully decorated with elegant furniture that exudes a stylish, homely feel. 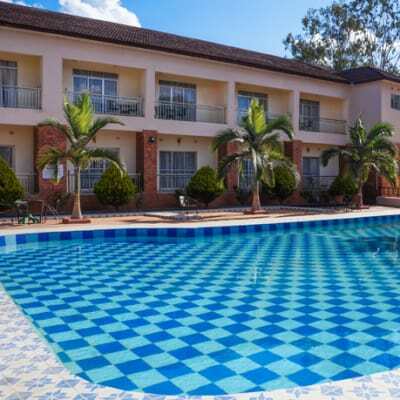 Hilton Garden Inn Lusaka offers a variety of spacious and beautifully furnished rooms and suites. Here, you will enjoy a peaceful night's sleep in a comfy bed with 400-thread count sheets. Room amenities include a 42-inch HDTV, Wi-Fi, mini-refrigerator, safe and a work desk. 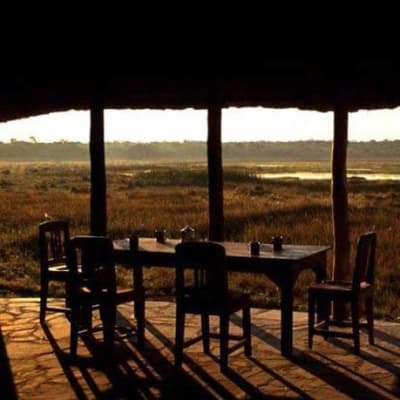 The Trust hosts visitors and volunteers in two safari lodges and two campsites in Kasanka National Park. This is a beautiful wilderness of wildlife, woodland, plains, lakes, rivers and swamps. 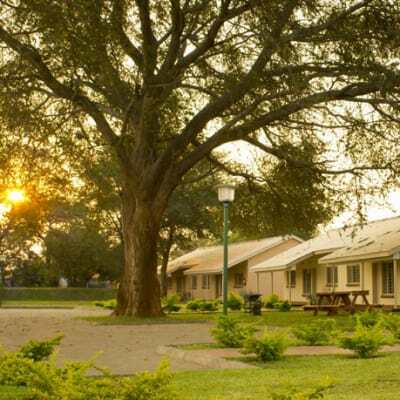 Wasa Lodge lies on the edge of Lake Wasa in the eastern half of the park just 12 km from the park entrance at the tarred road. Rocks Apartments offer quality en-suite accommodation, with bed linen and towels provided. Each apartment has a fully equipped kitchen with all the necessary kitchen utensils. 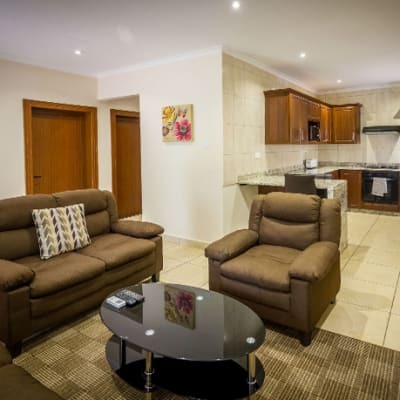 The apartments have DSTV, internet access and a balcony overlooking a well kept garden - ideal for a braai, or just a day in the sun. 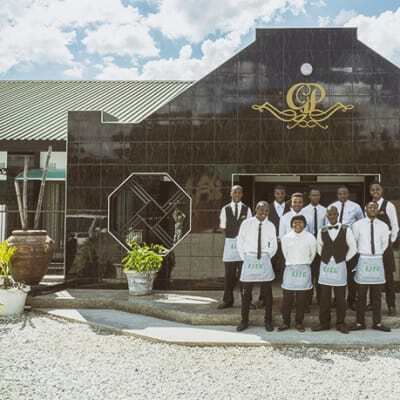 Uniquely- Upland Estates prides itself as being the only operator in the hospitality industry in Lusaka with furniture (beds, wardrobes, kitchen units, chairs/seettees, curtain rolls etc) crafted from the indigenous TEAK, a rare hard wood whose properties are such that it gets richer hue and becomes hardier with time. Le Dolphin's Grand Paradiso comprises of double, twin and single rooms. 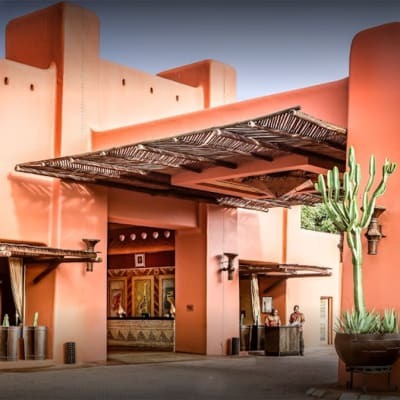 The hotel offers first-class hospitality in a tranquil, natural and welcoming atmosphere. 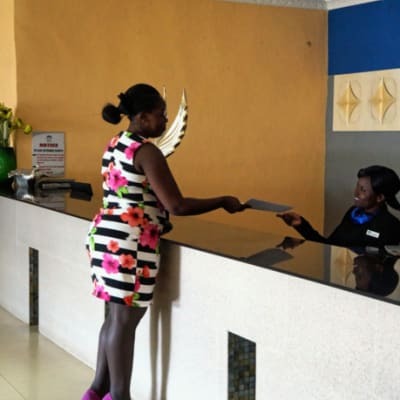 The hotel provides facilities tailored to meet requirements of individuals and companies with professionalism, expertise and commitment. 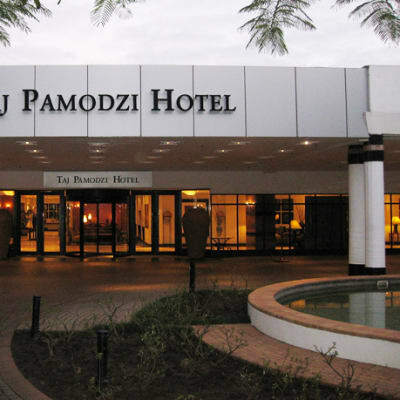 Quality and affordable accommodation with fully furnished executive rooms, en- suite bathrooms and 4 presidential suites with living rooms and en-suite bathrooms. 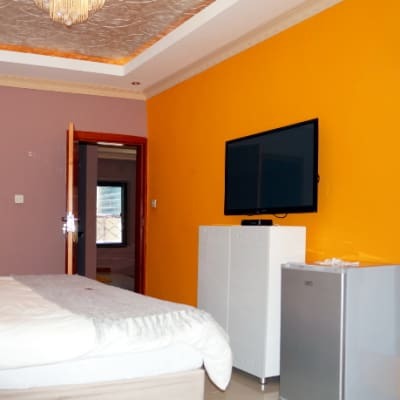 All rooms have DSTV with a selection of TV channels, LCD screens, direct dial telephones and air conditioning. The Royal Sichango Village has nine standard chalets and five family units. Each airy en-suite chalet is equipped with mosquito nets and fans for your comfort. In keeping up with the safari experience there are no TVs in the rooms. The restaurant offers continental or full English breakfast, great pub-lunch type meals and dinner.